The plan envisages three new stands being added to the current main grandstand, built in 2006. 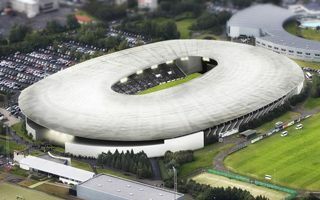 The concept was created by the exact same architect who previously worked on the main grandstand and assures every spectator can be seated and covered from elements. Capacity of the stadium in all-seater mode would grow from 9,800 to roughly 15,000 (possibly more) in an attempt to satisfy demand for most important football games and other events. Thanks to an agreement with the national athletic federation reached in 2014, the running track would be removed and allow for football-specific layout. 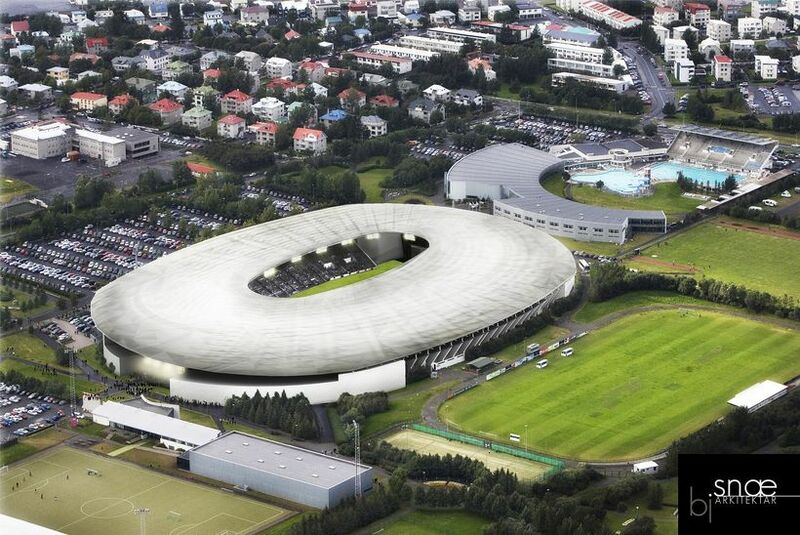 First phase of redevelopment is to be launched in 2015, after the last game of Euro 2016 qualifiers and the 2015 Games of the Small States of Europe hosted by Reykjavik.